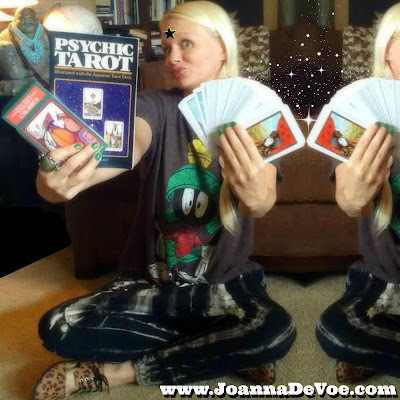 Nature may be at the heart of my spirituality, but tarot is the special sauce that gives it extra oomph. I use it for divination, contemplation and sometimes just for the pretty. The Major Arcana as The Fool's Journey is of particular interest to me, as is the four suits as they correspond to the four elements in magick and The Queen Of Swords, which I have come to see as a kind of totem. 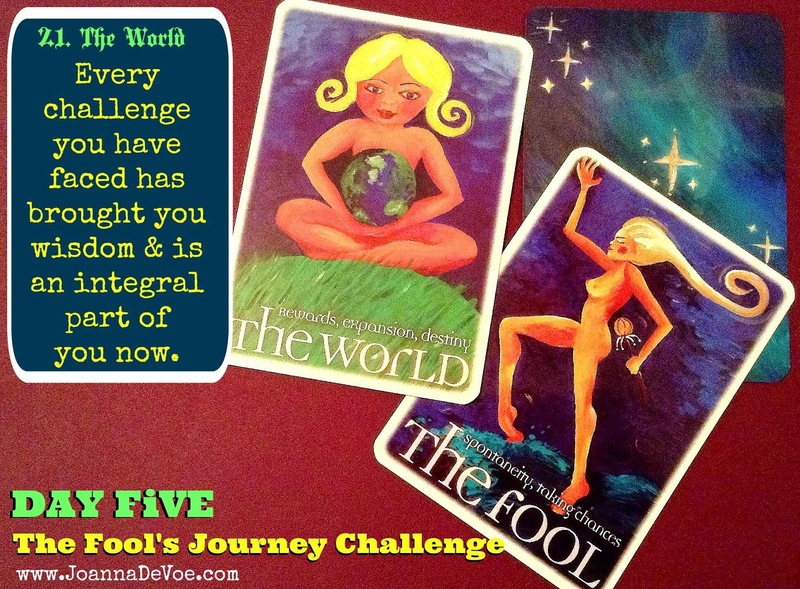 I also REALLY enjoyed The Fool's Journey challenge that we did on Facebook a couple of weeks ago & thought it would make an interesting set of journal prompts. Air, Water, Fire, Earth will be the building blocks of your creation. 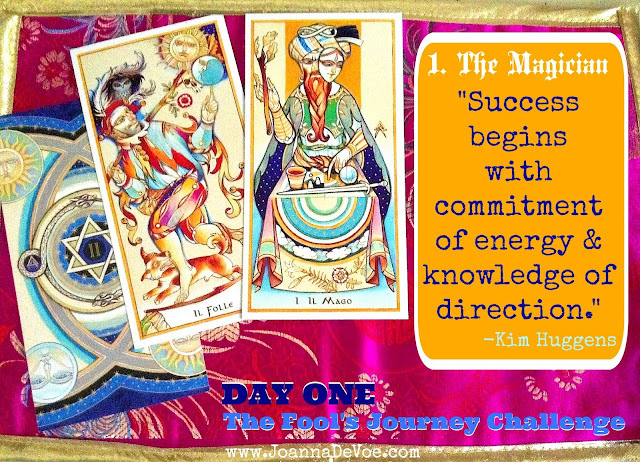 To move from the place of dreaming to the magick of action, what step can you take NOW to really kick things off in the right direction? 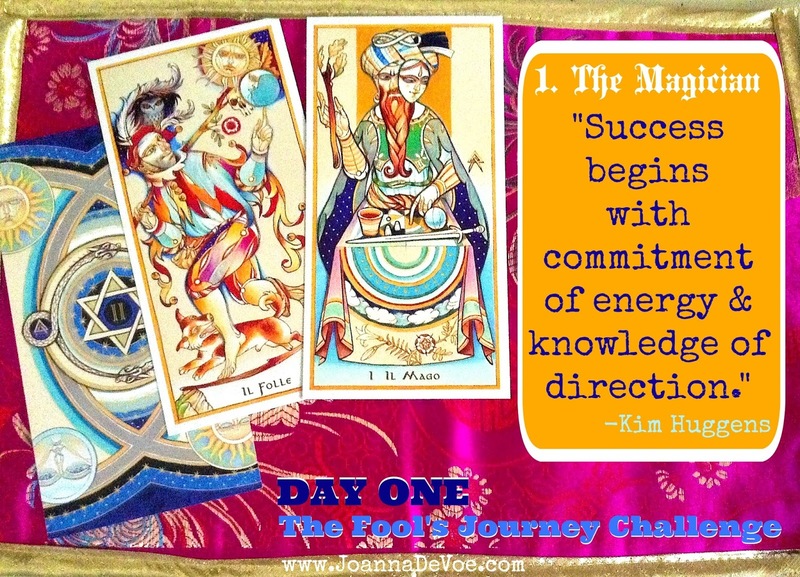 When in your life did you find your self stuck in the phase of The Fool and in need of some Magician energy? What could you have done differently to get things moving? 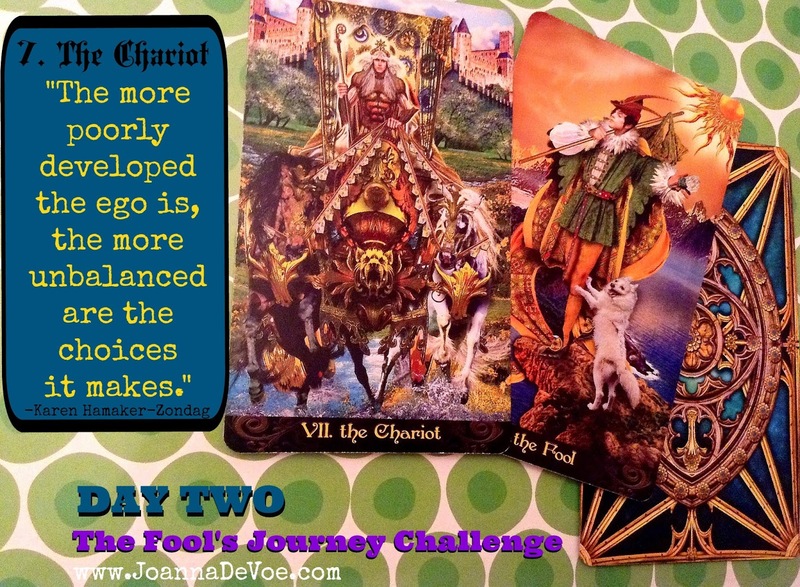 The Chariot card, as the 7th stop on The Fool's Journey, is a special triumph in & of itself, as it signifies the achievement (or triumph) of the first level of the Major Arcana, which is all about ego development. Ego development is not about becoming a self-serving, greedy narcissist. It's about yoking the will of the ego to the will of the Soul, which is so beautifully demonstrated in The Chariot card. If the "horse" of your will and the "horse" of your Soul are going in two different directions, your chariot is going to be in for one wild and possibly dangerous ride. Have you ever felt like you're being pulled in two different directions? What did you do (or what COULD you do) to integrate or reconcile those opposing desires? 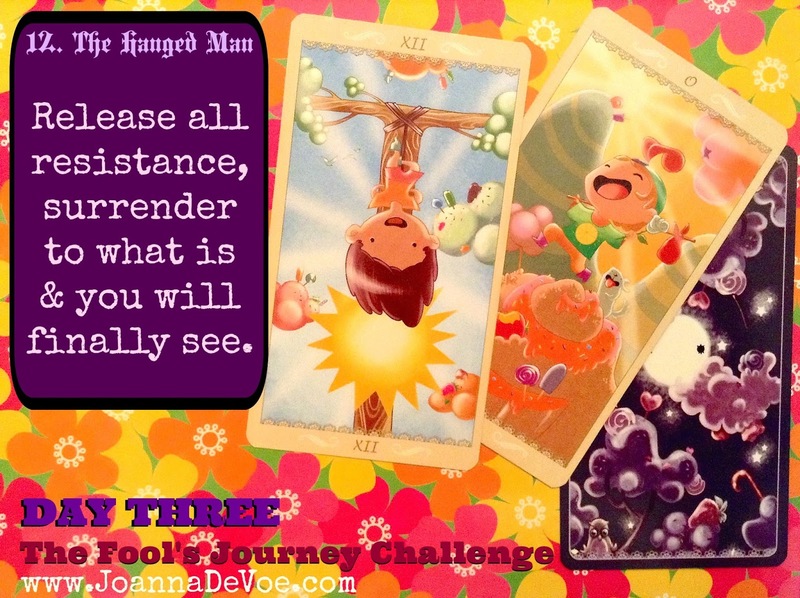 ★ If you find yourself in a state of limbo, remember that you are not being punished. The moment you surrender entirely, you will see your situation from an entirely new perspective. What is it in life that you have or have had the hardest time releasing your grip on? If you were able to do so- even for a moment- how did your perspective change? 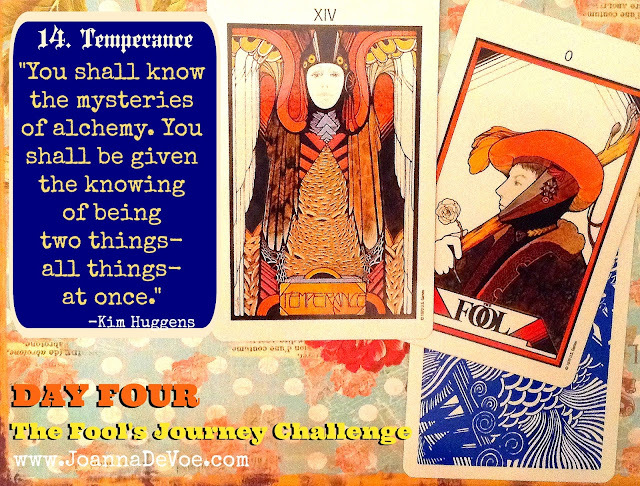 What does Temperance mean to you??? ★ The World is our final stop on The Fool's Journey, but you & I both know it really isn't final at all- as every ending is a beginning and the circle of life goes on. What this stop is about is synthesis. We've come a long way on this journey, we've learned so much, and this moment is all about integration and taking the time to acknowledge what we have achieved.